Hi again. 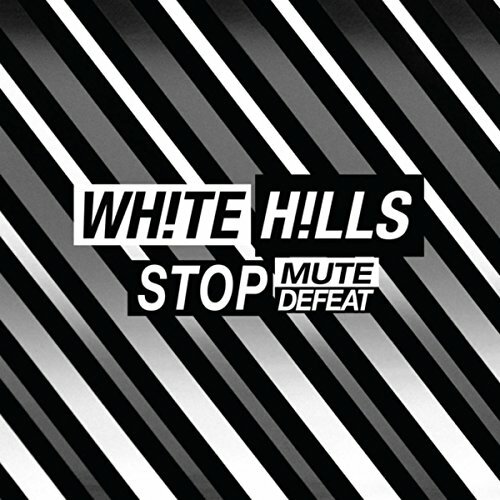 Next we have the new album by White Hills. Genre: psychedelic/space rock. Enjoy!